The Ministry of Labour and Employment said on Monday, that the online forum calling unemployed graduates to submit their résumé for employment, is fake. 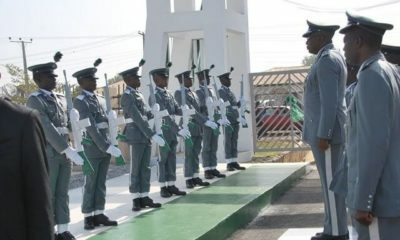 The Minister of Labour said this while reacting to speculations that the ministry was recruiting. 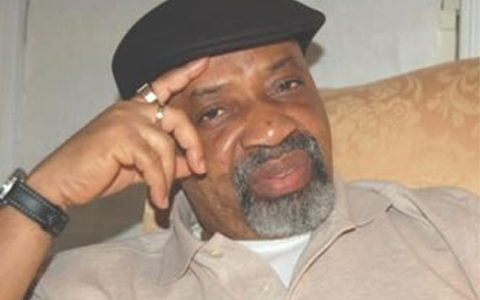 The statement said the attention of the Minister of Labour and Employment, Dr. Chris Ngige, has been drawn to the online publication requesting unemployed Nigerian youths to submit application for employment at the Federal Ministry of Labour and Employment Headquarters and Zonal offices nationwide. 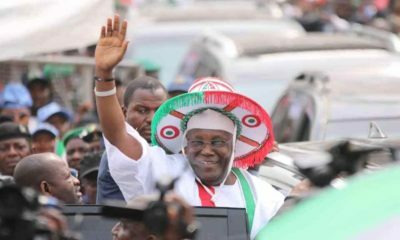 The statement added: “The general public is hereby advised to disregard this false directive as it did not emanate from the Federal Government through the Federal Ministry of Labour and Employment. “In view of the apprehension the above false information has generated it is pertinent to point out that the administration of President Muhammadu Buhari GCFR, is committed to the creation of decent employment opportunities for teeming unemployed Nigerians and has perfected plans for massive job creation through well thought out programmes such as Graduate Teachers Conversion Programme, Graduate Internship Scheme (GIS), Vocational Skills Acquisition and Upgrading, Conditional Cash Transfers (CCT) for the vulnerable persons including market women. “The general Public will be informed in due course when any of these programmes/scheme is being rolled out.